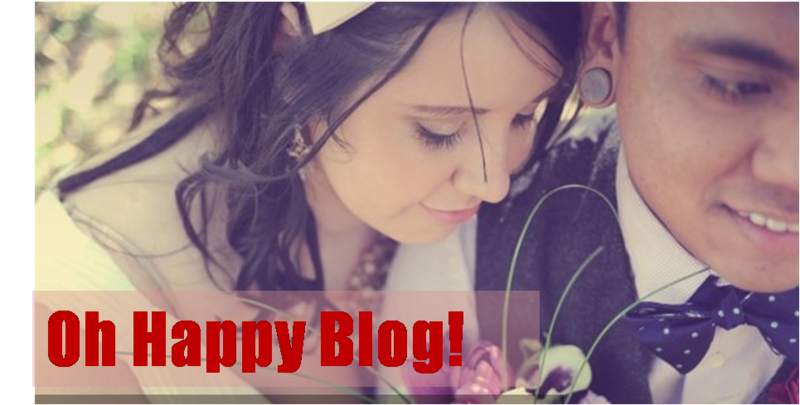 Oh Happy Blog! : Happy Friday... See you next week! Happy Friday... See you next week! I am going to be signing out a little early this week, as I have a very busy weekend ahead of me... I have some BIG changes in order that I hope to announce on Monday... wishing you all an Oh-so-Happy Weekend! I couldn't imagine a single thing that would make your site better. I'm so anxious. Enjoy your weekend! 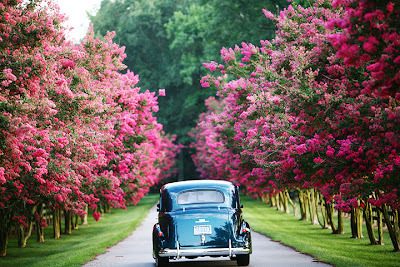 Just found your blog.. and I like very much.. Lots of yummy yummy eye candy! Hey, thanks for dropping by -- coincidentally, I HAD to subscribe to your blog earlier today ... found it thanks to Liene!